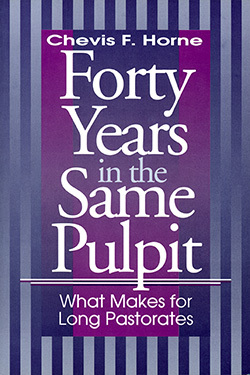 Forty Years in the Same Pulpit tackles a serious problem: pastorates that are not long enough to bring about lasting results. Based on his own experience, Chevis Horne offers advice on performing, preaching, pastoral, and administrative tasks in such a way as to give vitality and lasting power to a pastor's ministry. Chevis Horne was, at the time of publication, Pastor Emeritus of First Baptist Church, Martinsville, Virginia. 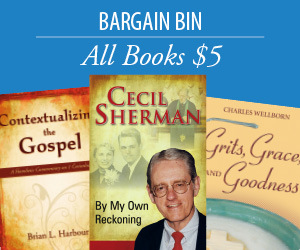 A graduate of Wake Forest University and Southern Baptist Theological Seminary, he is the author of eight books and has contributed numerous articles and curriculum materials to religious publications.